May is Bike Month is in full swing and more events are planned for Natomas. On Sunday, May 3 a group of 32 riders saddled up at The Club at Natomas Park and took to the streets to celebrate the joy of cycling. Riders aged 7 to 70 decorated their bikes, strapped on their helmets and voyaged out for a four-mile ride that ended with a picnic at the North Natomas Regional Park. 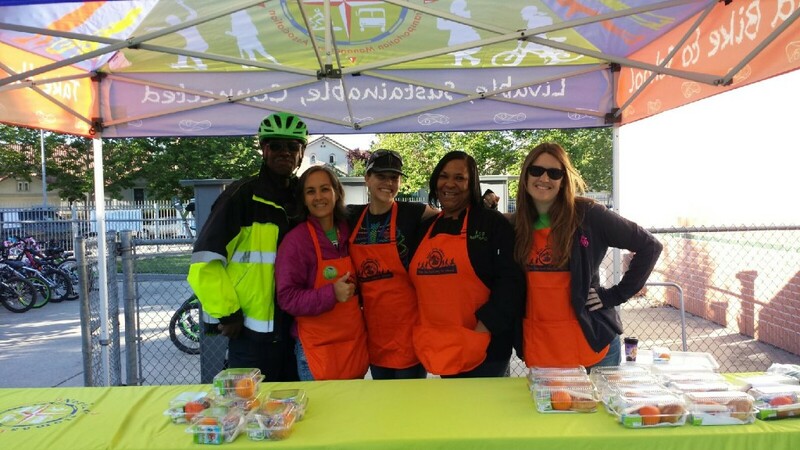 To commemorate International Bike to School Day, the North Natomas Transportation Management Association organized five breakfast events at Witter Ranch, Regency Park, H. Allen Hight, Natomas Park elementary schools as well as Heron K-8 School. 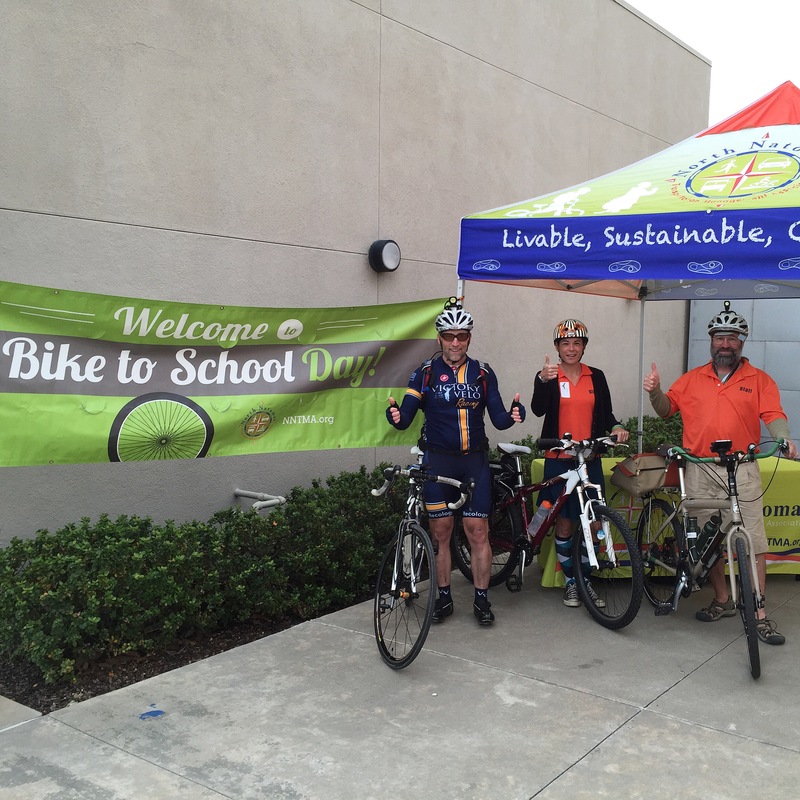 Students and their families who biked to school were treated with a free, continental breakfast. The North Natomas TMA promotes May is Bike Month – a regional campaign meant to promote and reward cyclists throughout the Sacramento region. There are numerous ways to participate for all skill levels, from seasoned cyclists to those new to riding or families in search of recreational riding opportunities. May 12 – Bike Clinic. Brush up on your bike skills at a FREE Bike Clinic at the North Natomas TMA office, 1918 Del Paso Road, 6 p.m. to 7:30 p.m.
May 14 – BikeFest. Join riders at 10 a.m. departing from the North Natomas TMA office, 1918 Del Paso Road, for the Capitol BikeFest downtown. Visit the bike booths, eat Popsicles and meet new bike buddies at this fun celebration. May 21 -Bike to Work Day. 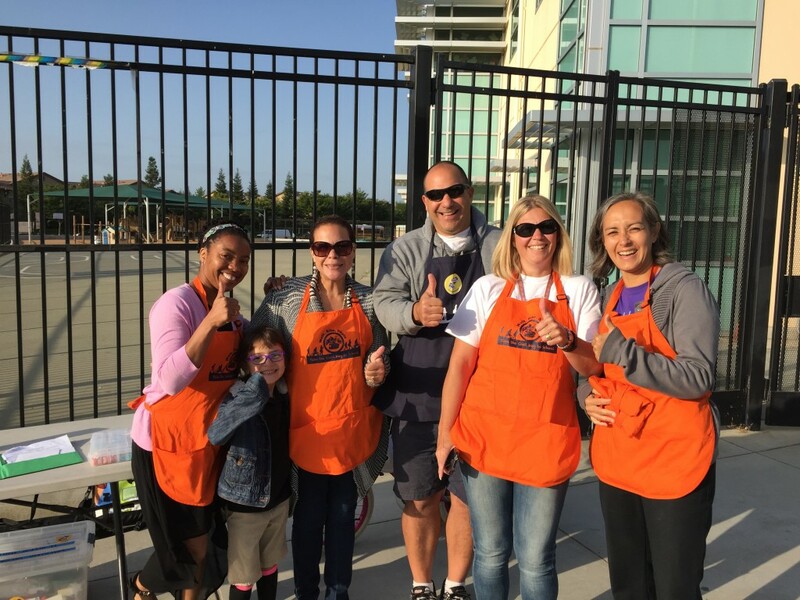 The North Natomas TMA will host a bicycle breakfast stop from 6 a.m. to 9 a.m. at the east entrance of Sleep Train Arena & Truxel Rd. 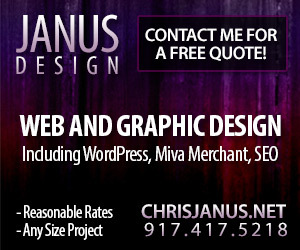 May 28 – Chamber of Commerce Mixer. 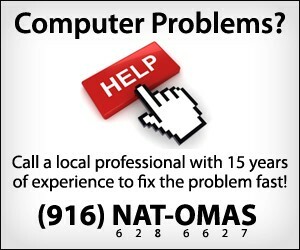 Mix business with biking at the Natomas Chamber of Commerce Mixer on hosted by the North Natomas TMA 5:30 p.m. to 7:30 p.m. This bike-inspired event encourages you to mingle with the Natomas business community. Members are FREE and non-members are $10. All month – Bike Month at School. Students and teachers are encouraged to participate in May is Bike Month at their school by completing weekly logs tracking their bike trips. Share your ride. Natomas May is Bike Month participants are encouraged to share their biking adventures throughout the month – from selfies to bike photos – with the tag #ibikeNN.